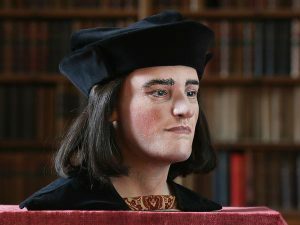 As the most moral of kings, Richard III is known to have railed against the sexual excesses of his enemies. Non-Ricardians (or Richard haters, to describe them more accurately and succinctly) have pointed to Richard’s being the father of two illegitimate children of his own in order to accuse him of hypocrisy. But were the children actually Richard’s own? Richard III. His benevolence simply shines forth.